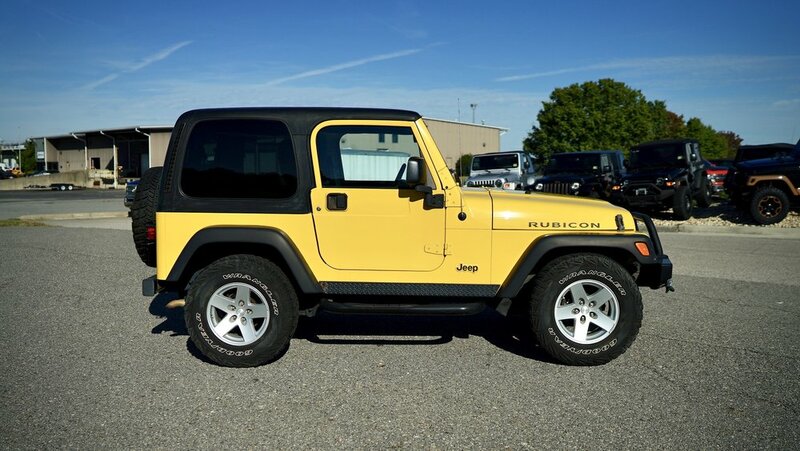 We just received this nice 2006 Wrangler Rubicon TJ with Only 91k Original Miles. This Pre-Listing's purpose is to let the public know we have this vehicle in inventory and for sale during the build process!! This Jeep is currently in line for a Full Build which is detailed below. 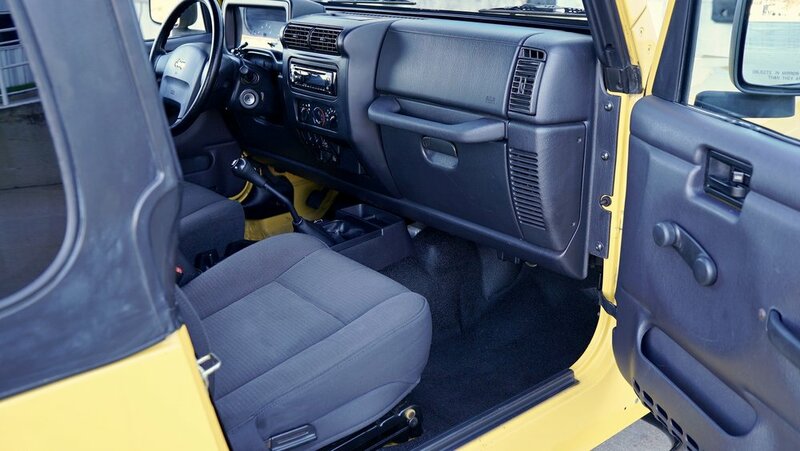 The body and frame are in excellent condition and the engine and transmission operate smoothly with no issues. 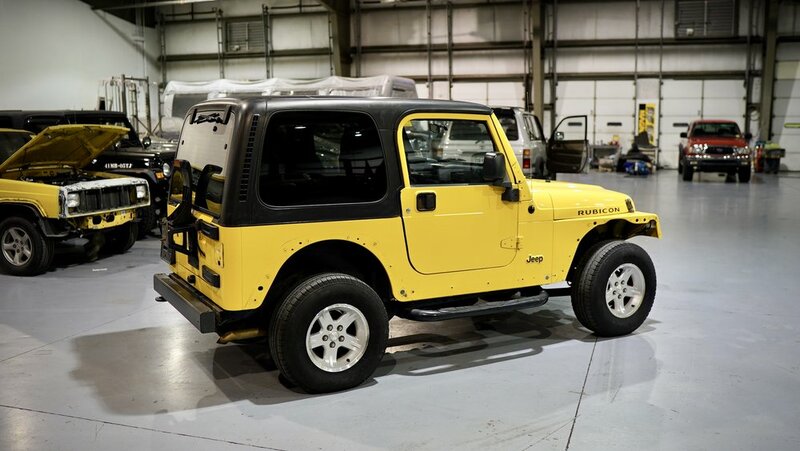 This Jeep is for sale during this process and can be built to your specifications. 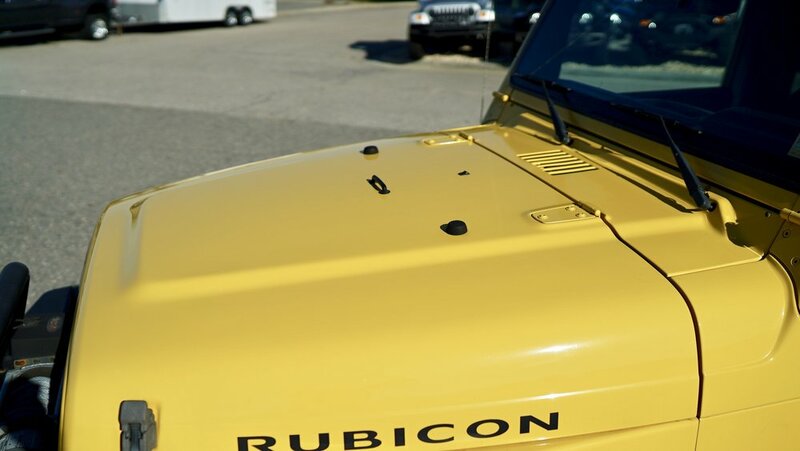 We can discuss your options and send you an itemized Build Sheet and custom build this Rubicon!! Call Ted Lambert at 804-852-4907 for more information. 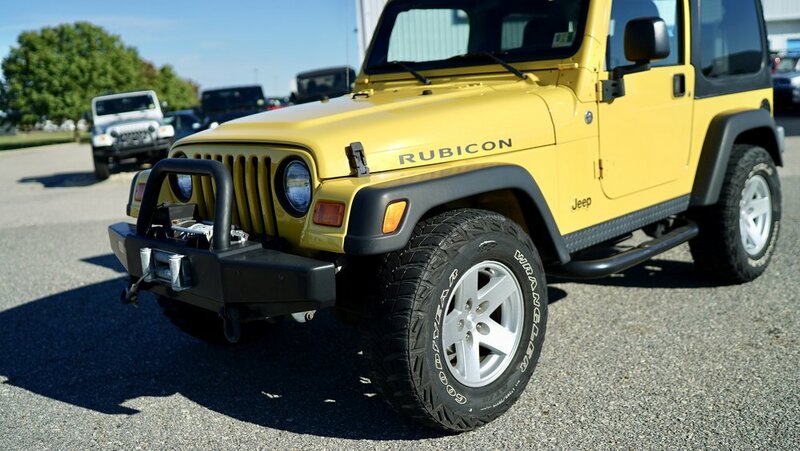 The Final 3 Pictures are of a Recently Sold 2004 Rubicon with the same lift, wheels and tires going on this Yellow Rubicon. The Bumpers and other mods are to be determined!! 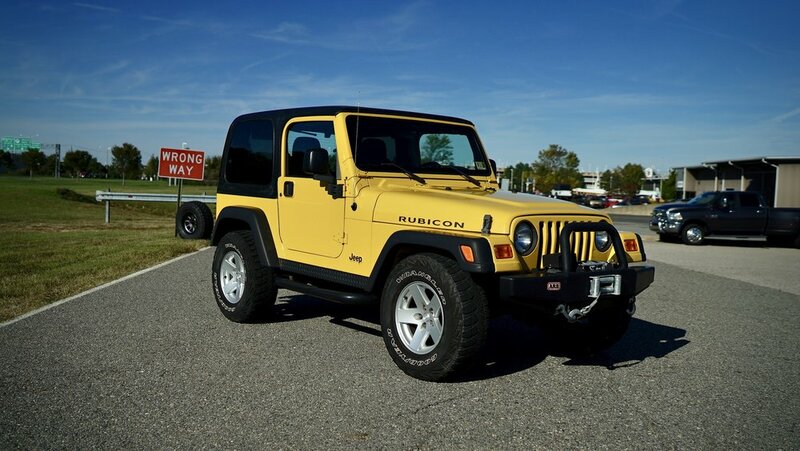 Call Ted Lambert at 804-852-4907 for more information and have DAS Build Your Custom JEEP!! 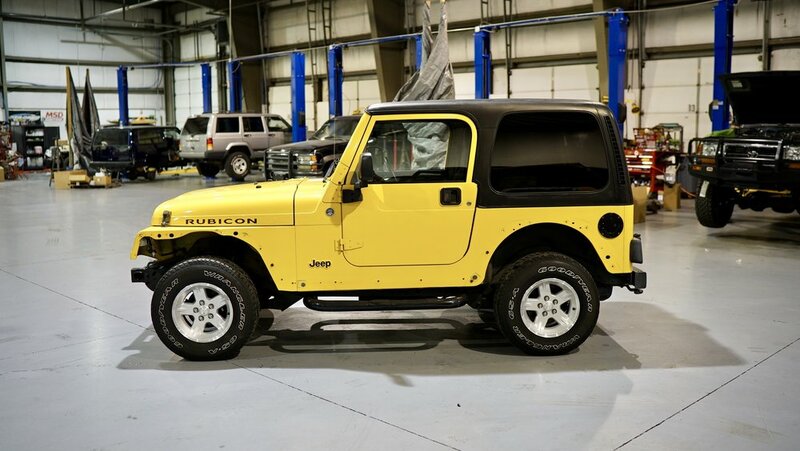 Just added a few pictures of this Rubicon with the flares and bumpers removed, the paint has been wet sanded, buffed and polished and almost looks neon yellow inside the shop! 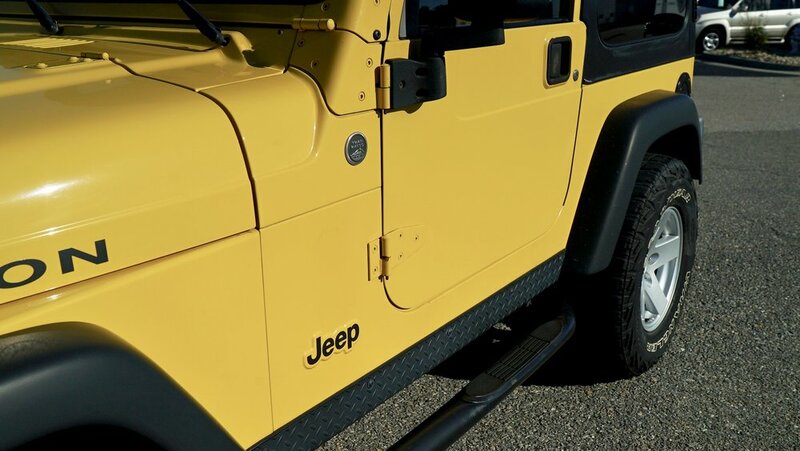 The paint came out absolutely gorgeous and really pops in the sun. 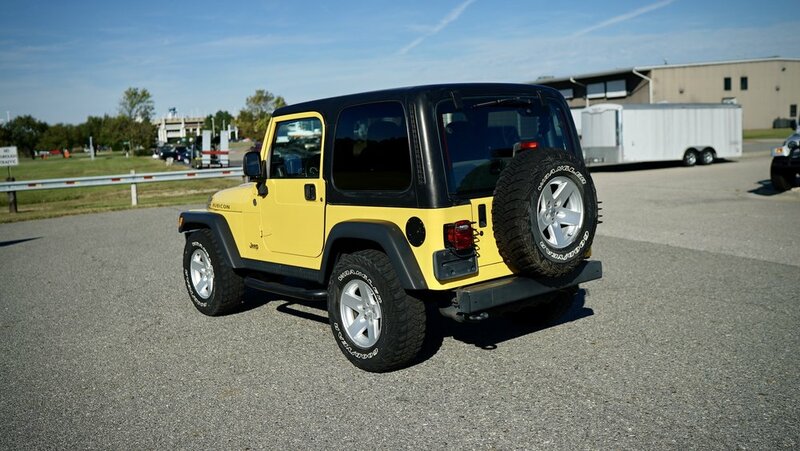 The Jeep is in our service department now and more pictures to come. 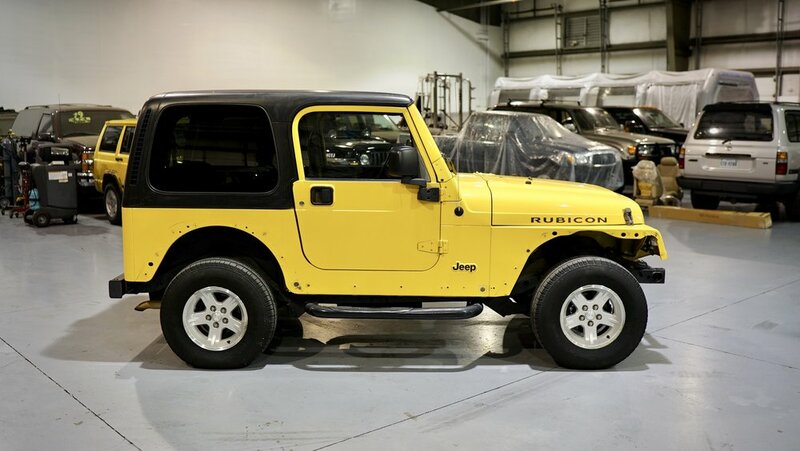 This Jeep is for sale during the process!! Thanks.